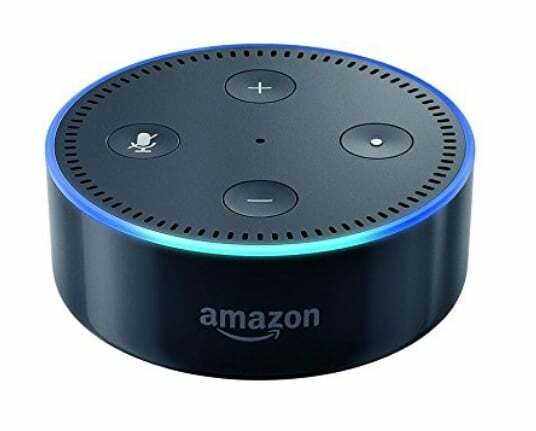 Echo Dot – save $15! 50,000+ skills, including Jeopardy!, Lyft, Audible, and Domino’s. Always getting smarter and adding new features.